Osteoporosis is a condition in which the bones become less dense and more likely to fracture. 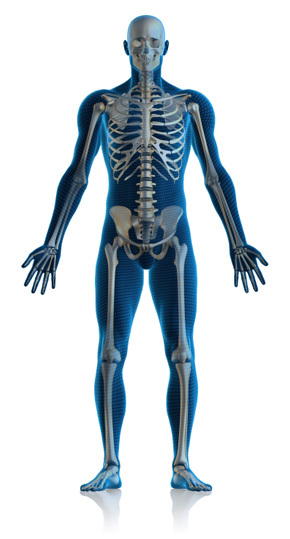 In the United States, more than 40 million people either already have osteoporosis or are at high risk due to low bone mass.1 As many as half of all women and a quarter of men older than 50 will break a bone due to osteoporosis.2 In osteoporosis, there is a loss of bone tissue that leaves bones less dense and more likely to fracture. It can result in a loss of height, severe back pain, and change in one’s posture. Osteoporosis can impair a person’s ability to walk and can cause prolonged or permanent disability. The precursor to osteoporosis is a condition called osteopenia, where the bone material density is also lower than normal but not as severe as osteoporosis. Vitamin C plays an integral role in the prevention and treatment of osteoporosis and the maintance of overall health. As in the treatment of scurvy, a collagen deficient disease, Dr. Levy’s research has demonstrated the collagen building effects of Vitamin C as essential to strong bones and reducing the incidence of osteoporotic fractures. Vitamin C should be a daily supplement to prevent osteoporosis and improve one’s overall quality of life. Gaby, Alan R., MD, Nutritional Medicine, Osteoporosis, Fitz Perlberg Publishing, Concord, NH, pp. 636-657. 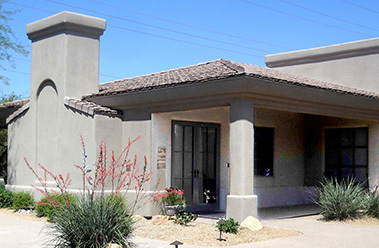 With over 20 years of clinical experience, Dr. Fred G. Arnold, N.M.D specializes in Pain Rehabilitation services. He is a Diplomate of the American Academy Health Care Providers, A Fellow of American Academy of Ozonotherapy (FAAOM), member of American Academy of Pain Management and he is one of the few physicians in the nation with both a naturopathic medical degree and chiropractic degree. Dr. Arnold provides Vitamin C as part of his regular treatment protocol with oral supplementation and IV Therapies. www.prolotherapyphoenix.com. 602-292-2978.